When you have decided to apply Search Engine Optimization to your website, it is important to give long thought and proper selection of the keywords or phrases you intend to optimize. Let’s remind ourselves that we are doing SEO work in order to be found as close to position one as possible, because it’s all about traffic. It can be argued that the most valuable commodity is location, when it comes to selling on the internet, but The SEO Guys believe it is all about the right location when people and business are searching for your goods and services. Back links is probably the most commonly used term when discussing organic search engine optimization. We are often asked if one back link is the same as another. We are also asked whether we should concentrate on quantity rather than quality? When it comes to SEO work, quality is just as important as quantity, and in many cases even more important. We are often asked what the most important thing is when it comes to Search Engine Optimization. Without a doubt it has to be the content which is in a website. 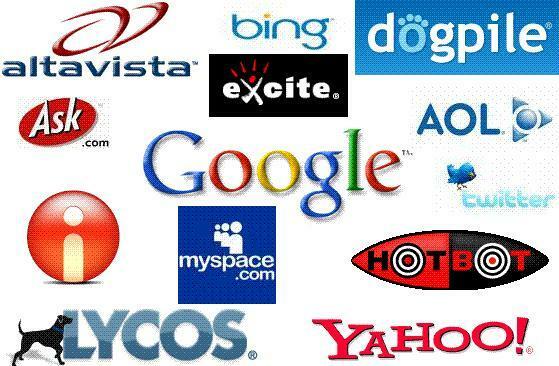 Just remember, when Google and the other search engines are out crawling the internet, they are looking for content. Quality content, relevant content and fresh content, are what matters the most.